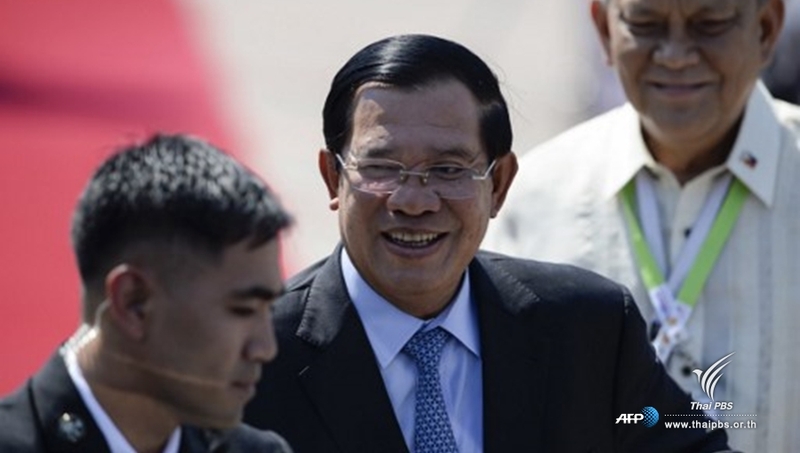 Prime Minister Hun Sen warned Wednesday (Jan 17) that there might not be an election in Cambodia if the country is in chaos, The Phnom Penh Post Online reported. Addressing about 16,000 garment workers in Phnom Penhy’s Por Sen Chey district, Hun Sen said Cambodia had earned peace with great difficulty, adding that it could be lost easily. “We will not permit anyone to destroy it. No matter if you are rebels in the forest or rebels in the city,” said Hun Sen in an apparent reference to the announcement earlier this week by former CNRP leaders Sam Rainsy and Mu Sochua of the creation of the Cambodia National Rescue Movement as a tool for organizing protests in Cambodia. He said that any violence would originate with Hun Sen.
Rainsy also said he would return to the US for the official proclamation of the CNRM on January 28.